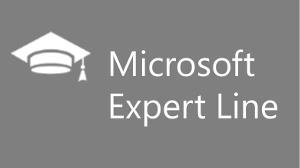 In the practical workshops of our Microsoft expert series, we deal with standard MOC trainings and content on the latest Microsoft technologies, solutions and products. 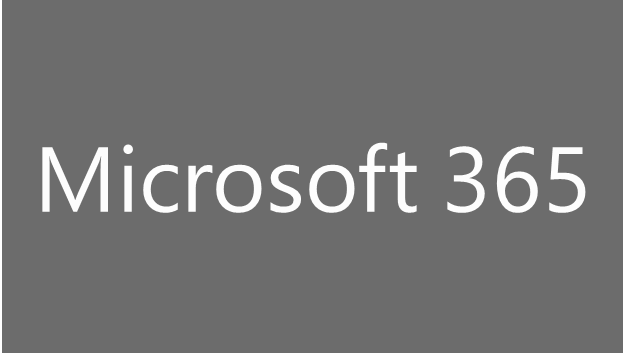 This seminar will explain both the basic terms of "Artificial Intelligence" and Microsoft's tools and services. 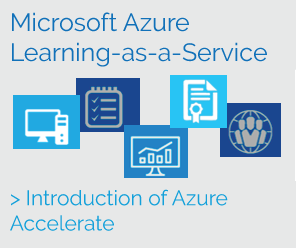 In addition to a brief general overview of machine learning frameworks, Azure Machine Learning is explained and the web-based Azure Machine Learning Studio tool is also introduced. 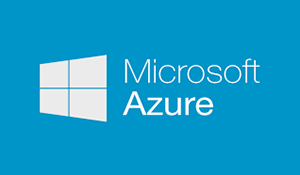 In our two-day Microsoft Azure IoT course, Damir Dobric, Microsoft's Most Valuable Professional (MVP) and Partner Technical Solution Specialist for Azure, joins the key Azure IoT services. 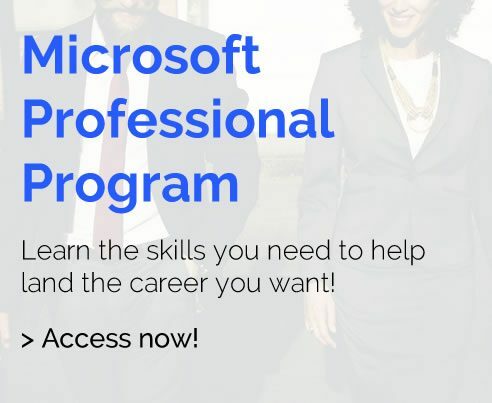 In this training, developers and software architects will learn about the new capabilities offered by Microsoft Azure and Office 365. Participants work with different Azure and Office 365 services and learn their areas of application. 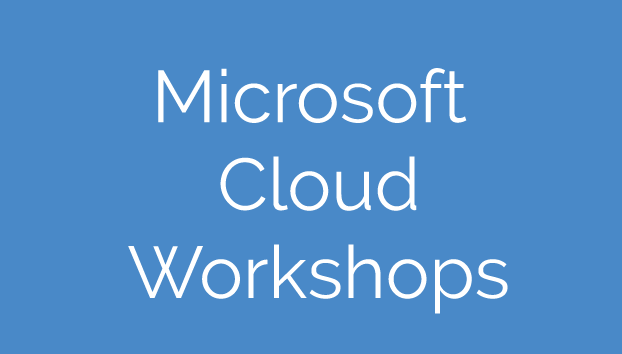 This Best Practice Workshop addresses the very important topics of integrating Microsoft Dynamics 365 (Online) with various Microsoft cloud solutions, on-premise customer systems, and third-party cloud solutions. In addition, the other very important and often overlooked topic of data migration is covered. This workshop is aimed at Exchange administrators who are about to migrate their existing Exchange 2010/2013 environment to Exchange 2016, and who want to use this workshop in advance to get to know and complete all the steps needed to migrate. 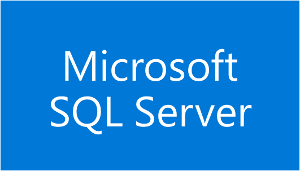 Master your T-SQL query, query tuning and programming skills. 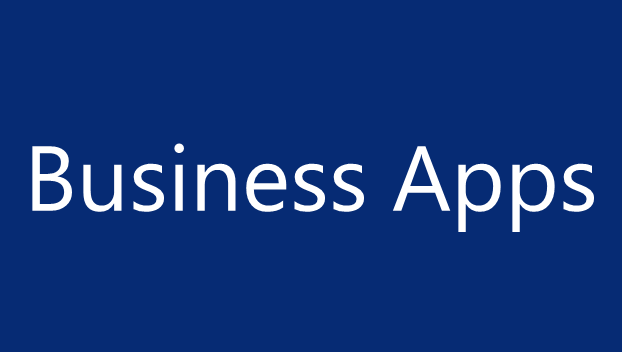 Create highly efficient solutions for your general business tasks. 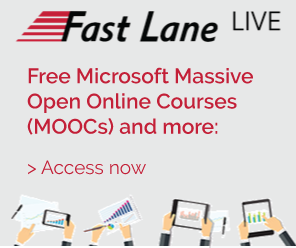 During this 2-day workshop, the knowledge necessary to successfully design, deploy, configure, and manage Microsoft Advanced Threat Analytics (ATA) will be taught as the Intrusion Detection System (IDS). The three-day workshop on the complex subject PKI is aimed at network engineers and administrators who want to learn more about certificates and certification authorities. 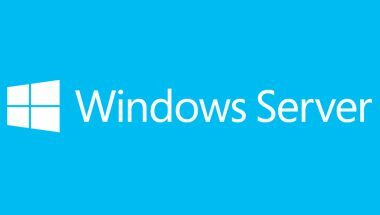 The participants of this course will get the necessary knowledge about the installation, configuration, administration and maintenance of server systems under Windows Server 2012 (R2) / 2016 / 2019. In addition, the new features and improvements will be presented. After the course, they will be able to use the course-based knowledge in daily admin practice. 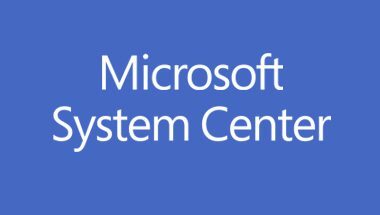 This seminar provides practical information about the new features of Windows Server (2016/2019) and Windows 10 for operation in your own data center. The focus here is on the basic administrative changes compared to the operating systems Windows Server 2008/2012 and Windows 7. After this workshop, you will have a comprehensive overview of the new features, deployment, and migration capabilities to the vNext system platform, and better understand the value of your own IT infrastructure and optimize deployment. After this workshop, you'll have a comprehensive overview of how to set up and manage a "vNext deployment and configuration environment" and how to better understand the value of your own IT infrastructure and how to best configure it. In this practical seminar IT system administrators and administrators get one Insight into the innovations of Windows Server 2019. 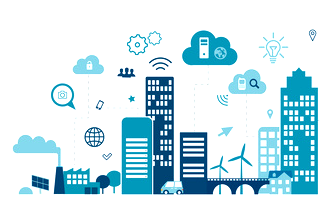 Another focus is in the Imparting best practices for efficient operation of Windows Server 2019 Environments. In this seminar, you will learn about the basic features of Microsoft PowerShell. In this seminar you will get to know the new features of MS Powershell. In this seminar, you will learn about the basic features and new features of Microsoft PowerShell. 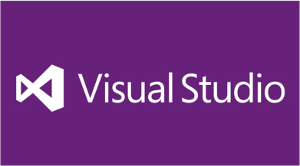 It combines the contents of courses MSPSFUN and MSPSADV. In this five-day workshop, you will learn about the functionality and features of Hyper-V 2016 and its practical implementation. In three days, this workshop will provide you with important details about clustering under Microsoft Windows Server 2012/2012 R2 and Windows Server 2016, especially how to implement, maintain, and troubleshoot a cluster in a corporate environment.